Sad news: It looks like it’s officially over for Mariah Carey and Nick Cannon. TMZ reports that Nick Cannon has filed for divorce from his wife of more than five years. The site reports that the actor quietly filed papers on Dec. 12, just a few months after publicly revealing that the couple’s marriage was in trouble. Cannon and Carey have been married since 2008 and have two adorable, three-year-old twins, Monroe and Moroccan. 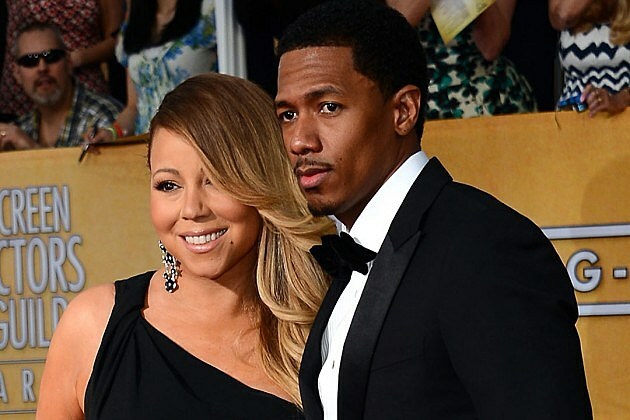 Our thoughts are with Nick Cannon and Mariah Carey during this difficult time.